Acting on behalf of Town Centre Securities, GV acquired Waterside Business Park from CBRE Global Investors. 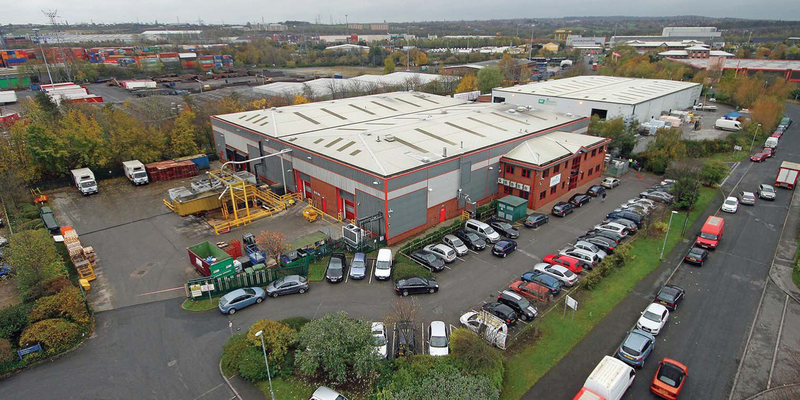 The property comprises three modern, detached distribution / industrial buildings totalling 77,400 sq ft.
TCS acquired the estate in Feb 2015 for £4.48 million reflecting a net initial yield of 7.25%. 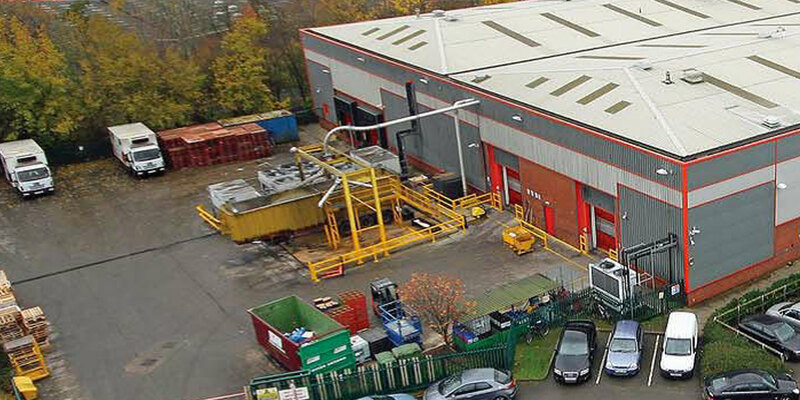 Post-acquisition GV identified and concluded an immediate asset management opportunity adding value and providing reversionary rental evidence and increasing the tone of rents on the estate by circa 23%.